Railroad Studios rents generators and generator trucks for your production needs. 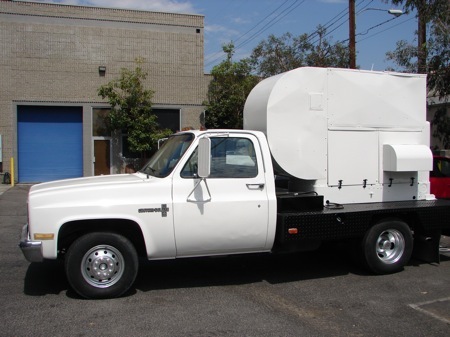 This 350 amp single phase generator truck features a 45KW, 4 wire, single phase 220/110 volt generator with Cam-Lok quick disconnects. .